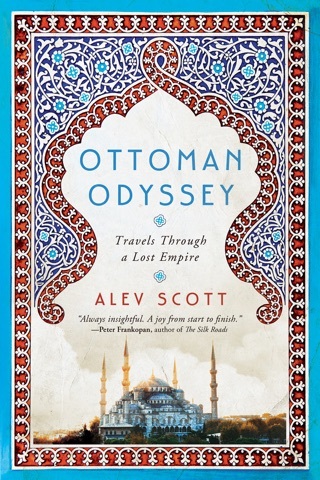 Born in London to a Turkish mother and British father, Alev Scott moved to Istanbul to discover what it means to be Turkish in a country going through rapid political and social change, with an extraordinary past still linked to Mustafa Kemal Ataturk and an ever more surprising present under the leadership of Recep Tayyip Erdogan. From the European buzz of modern-day Constantinople to the Arabic-speaking towns of the south-east, Turkish Awakening investigates mass migration, urbanisation and economics in a country moving swiftly towards a new position on the world stage. This is the story of discovering a complex country from the outside-in, a candid account of overturned preconceptions and fresh understanding. 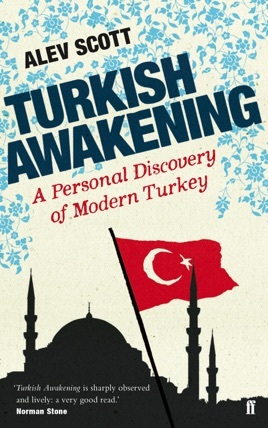 Relating wide-ranging interviews and colourful personal experience, the author charts the evolving course of a country bursting with surprises - none more dramatic than the unexpected political protests of 2013 in Taksim Square, which have brought to light the emerging demands of a newly awakened Turkish people. Mass migration, urbanisation and a growing awareness of human rights have changed the social, economic and physical landscapes of a powerful country, and the 2013 protests were just one indication of the changes afoot in today's Turkey. Threatened as it is by recent developments in Syria and Iraq and the approaching danger of ISIS. Encompassing topics as varied as Aegean camel wrestling, transgender prostitution, politicised soap operas and riot tourism, this is a revelatory, at times humorous, at times moving, portrait of a country which is coming of age.